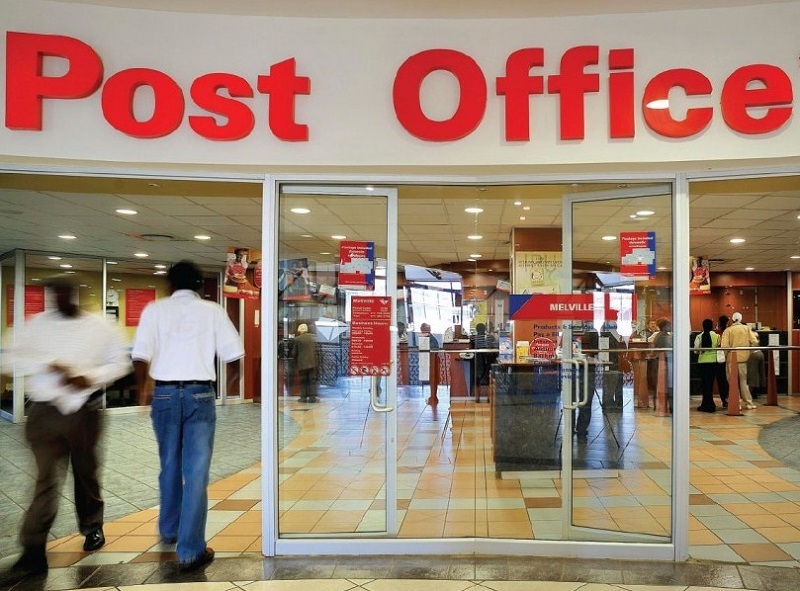 The South African Post Office is the national postal service provider. Its services include local and international mail, courier services, stamps, paying bills, and third- party payments. You can also do various transactions via the website, such as tracking your parcel, renewing your post box, and buy stamps. You can locate a branch or search the online postal code directory. If you wish to complain about the service you have received, first contact the manager of the branch. If that fails to resolve the problem, call the national call centre or fill in the feedback form on the website. PostNet is South Africa’s largest privately owned counter network in the document and parcel industry, with owner-managed retail stores. It is best to complain directly to the store’s manager if you are disatisfied. There is also a online contact form on the website.